2016 Spring Gala Tickets Available! 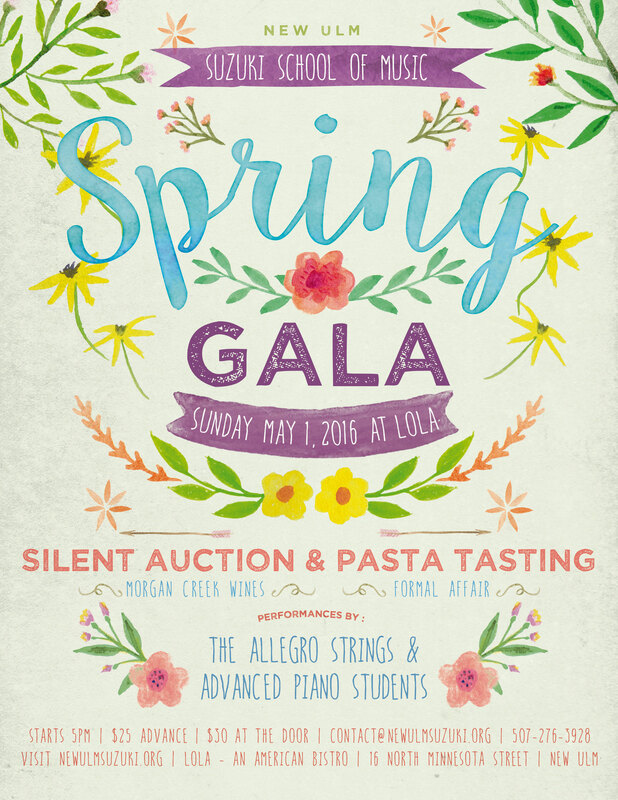 Tickets for the 2016 Spring Gala are now available online! 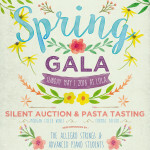 Visit the Spring Gala page and order your tickets today before they run out! 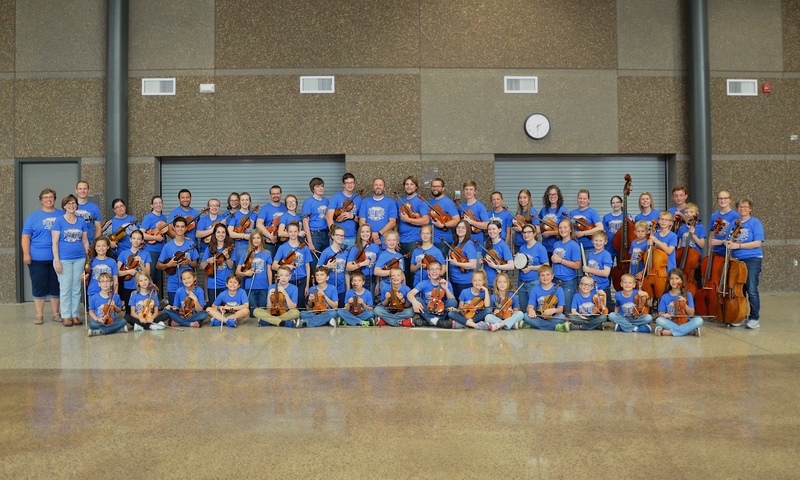 All proceeds from the gala goes to music scholarships for students of the New Ulm Suzuki School of Music. If you have any questions, please contact the school. Previous PostPrevious Group Lessons Moved!